Have you ever experienced a nagging and agonizing pain that runs from your upper thigh down to your feet? 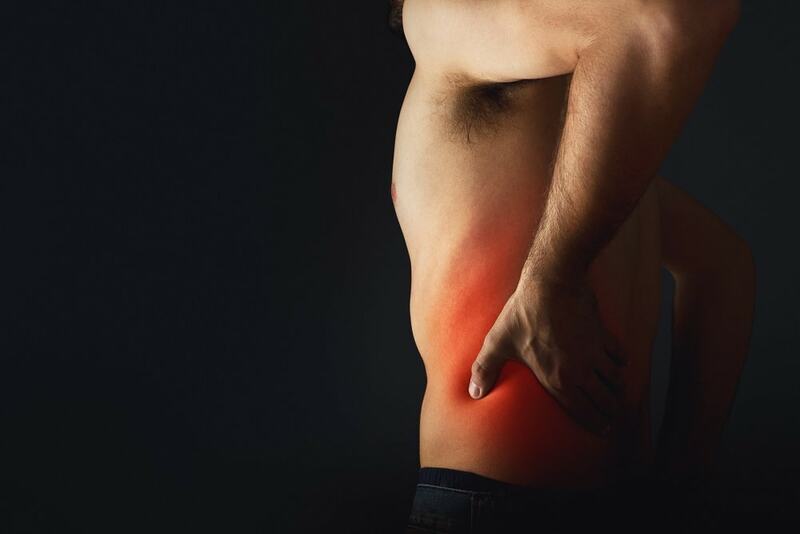 You could be experiencing a type of sciatic nerve pain known as sciatica, a condition characterized by an unpleasant throbbing sensation in the lower back and limbs. The sciatic nerve is the single largest nerve in the body. It has numerous sections that course through the lower spine and lead down to the legs. If a part of the sciatic nerve is pinched or compressed, it can result in a searing leg pain called radiculopathy. The sensation may vary, with some experiencing mild pain or discomfort, to some experiencing extremely sharp pain or burning sensations. The sensation can also manifest in weakness or numbness of the affected leg. Prolonged sitting, standing, twisting, and lifting can often worsen the sensation. Although the symptoms usually clear up within a few weeks, it’s crucial to know the underlying cause of sciatica in order to get treatment. The main goal of sciatica treatment is to provide lasting relief and restore mobility. Chiropractic Care – Spinal manipulation can provide pain relief from sciatica. Spinal manipulation reduces inflammation by creating a response in the nervous system, promoting the body’s natural healing mechanism. 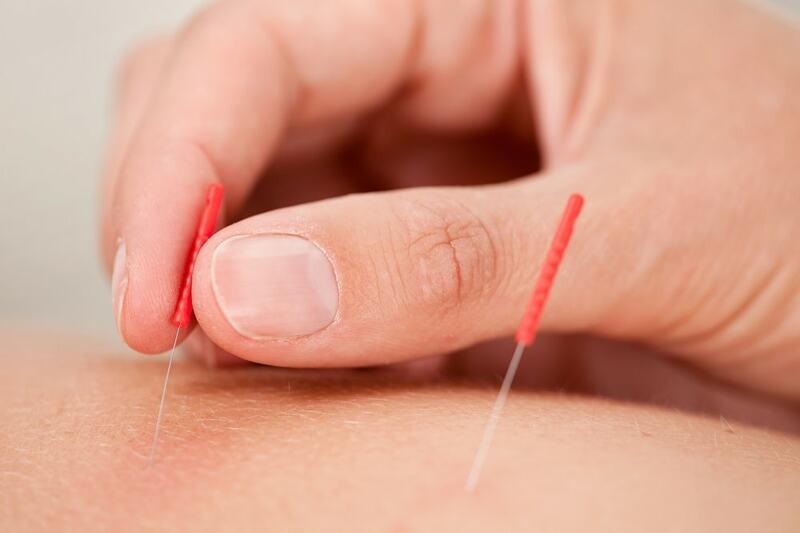 While acupuncture does not have the ability to treat the structural issue of the lower back, it will help to re-stabilize the energy flow and balance in the body. Physical Therapy – Physical therapy is a conservative treatment option that alleviates the pressure on the sciatic nerve without requiring surgery. Its treatment includes exercises and stretches that rebuild strength in the surrounding muscles. In time, these treatments relieve pain, prevent future complications, and correct posture. If your symptoms are mild and short-lived, medical attention may not be necessary. However, if the pain persists for more than four to eight weeks, visit a professional physiotherapist. Call Oriole Physiotherapy & Rehabilitation Centre in North York at (416) 221-0772.